How long have you been online for? Whether you’re a newcomer or you have been around for a while, it’s essential you keep your online presence fresh and up to date. You should be doing this regularly, however it can be easy to for time to fly by unnoticed. 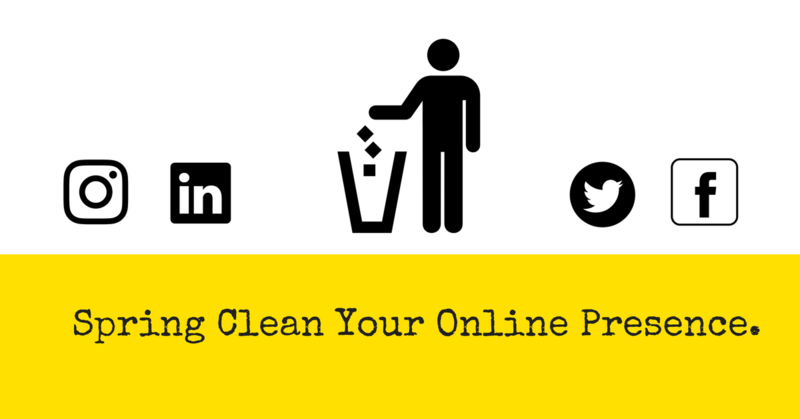 Working in your business often means that updating your online presence can fall to the bottom of the to do list.